experience and protect you from the sun's heat and damaging UV rays. 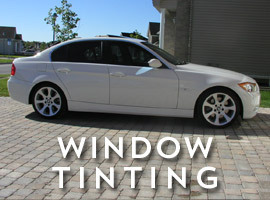 Industry leading clarity, for unaltered visibility and safe driving, SunTek CXP the ideal window film for looking and keeping cool. 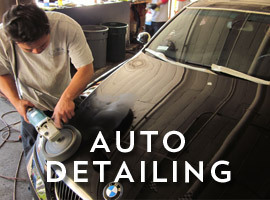 Are you looking for a full service auto spa in San Diego? Look no further! 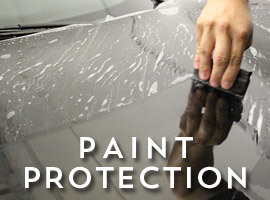 5 Point Detail is San Diego's auto appearance one stop shop. 5 Point was born a detail shop so our eyesight is keen. 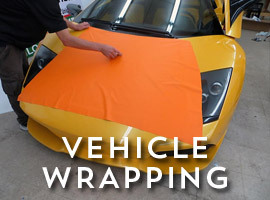 Our specialties now include Auto Detailing, Mobile Detailing, Window Tinting, Paint Protection and Vehicle Wraps! "When The Details Matter" only 5 Point will do. ©2014 5 Point Auto Detail San Diego, CA. All Rights Reserved.